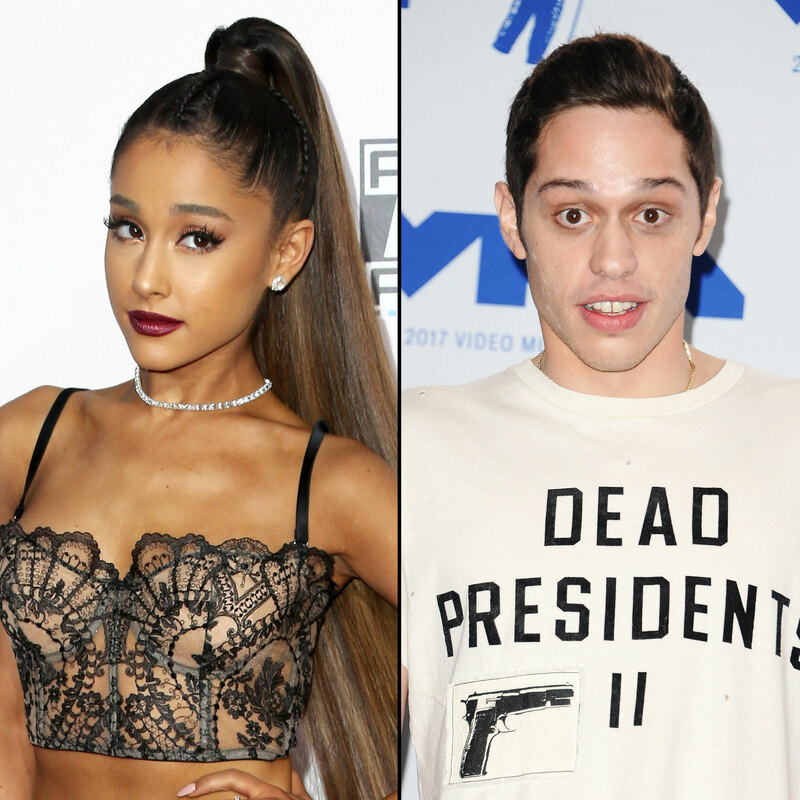 Ariana Grande Calls Pete Davidson Split ‘Very Sad,’ Takes Off Her Ring - celebrities life, news, blogs, photos, gossip etc. Ariana Grande is stepping away from the spotlight. The singer announced that she is taking a break from social media in the wake of her recent split from fiancé Pete Davidson. Earlier in the day, the pop star taped a performance of “The Wizard and I” for the upcoming NBC special A Very Wicked Halloween. Her makeup artist Mario Dedivanovic shared a clip from the set on Instagram, which revealed Grande took off the diamond engagement ring that Davidson, 24, gave her in June. The Grammy nominee returned to work on Tuesday, but the Saturday Night Live star is still taking time for himself. He canceled a scheduled stand-up comedy appearance at Temple University in Philadelphia “due to personal reasons” and has since been replaced by actor Adam Devine. In addition to the breakup, Grande has also been dealing with the death of her ex-boyfriend Mac Miller. The 26-year-old rapper died on September 7 from a suspected drug overdose.